The family of an Alzheimer's patient who wanted a care facility to stop feeding her so she could die with dignity has lost their battle in B.C. Supreme Court. 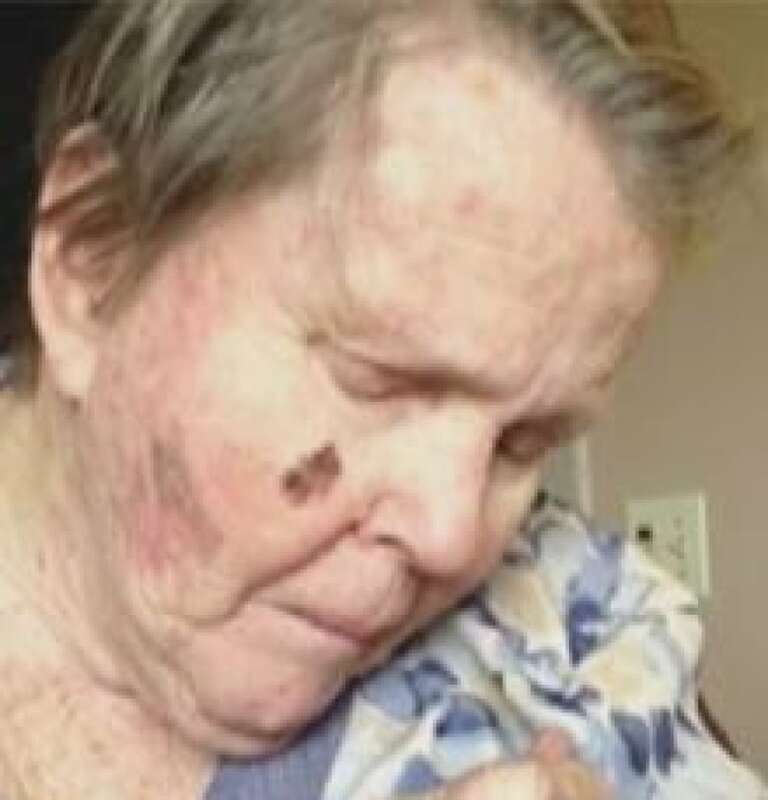 Margot Bentley's husband and daughter applied to the court to enforce the terms of her advance care directive, also known as a living will, after staff at Maplewood House, in Abbotsford, continued to spoon-feed Bentley against their wishes. They argued that Bentley signed a legally-binding document with the intention of refusing nourishment or liquids if she suffered from an incurable disease. Bentley can no longer speak, doesn't recognize her family and barely moves. She has been spoon-fed for the past three years. In his ruling, Greyell found Bentley's family believed her incapable of making the decision to continue eating, and acted with the best intentions of carrying out her wishes. However he found it is "clearly not settled law that a substitute decision maker has authority to refuse the provision of oral nutrition and hydration, such as prompting with a spoon or a glass, on behalf of an adult who is incapable of making that decision." Bentley was a nurse and saw firsthand the effects of Alzheimer's disease on patients. When she was diagnosed herself, she signed a directive advising she did not want to be kept alive by artificial means including nourishment and liquids. She is in the seventh and final stage of Alzheimer's. Fraser Health and the operators of Maplewood House had defended the facility's care plan before the court. The Current: Is it unethical to feed someone against their wishes?